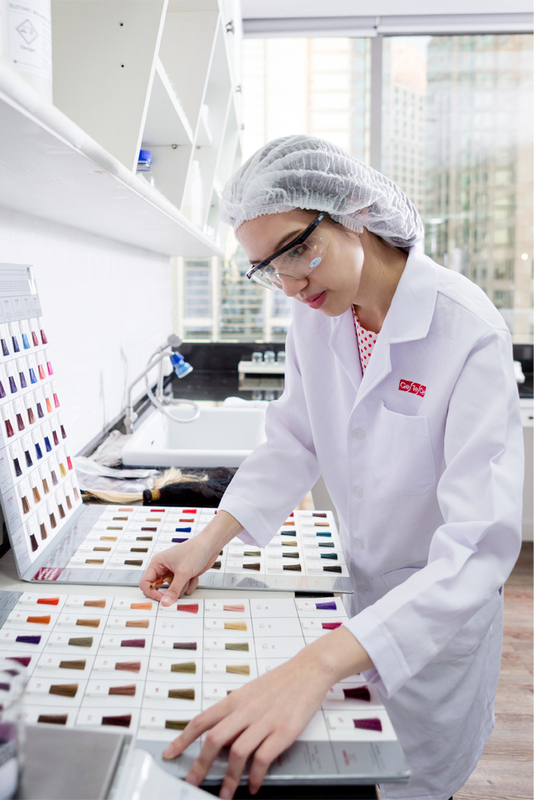 GeTeCe has built up successful and long lasting partnerships with quality chemical manufacturers ranging from multinational organisations to exclusive product specialist. 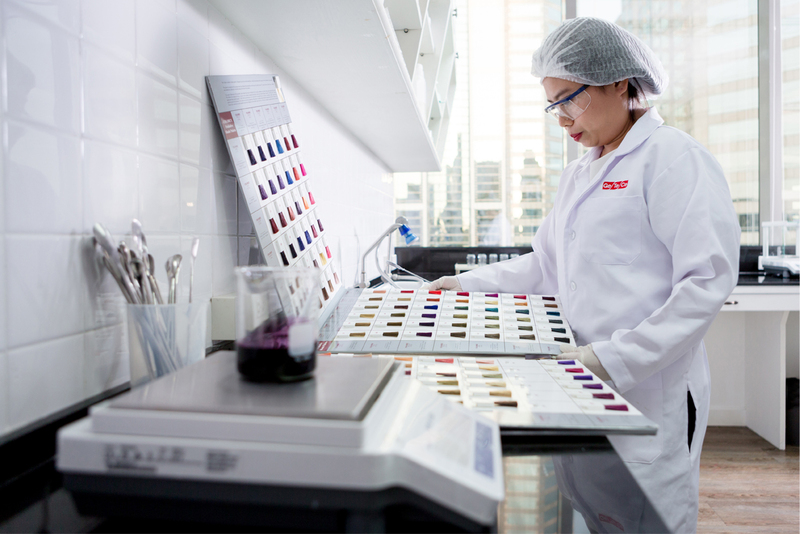 Our team includes experienced chemists to ensure we can offer the highest levels of technical advice and support to our customers. 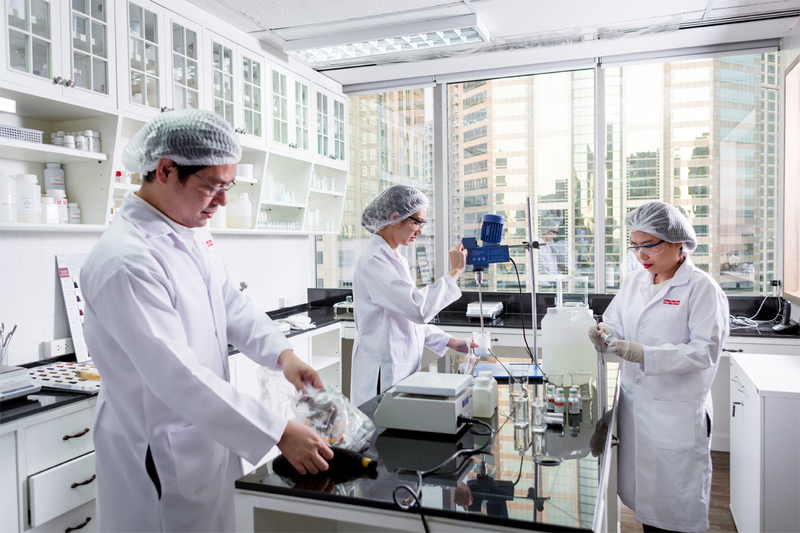 Whether you are looking to source a chemical raw materials or you needing guidance to create your exclusive formulation, we can deliver a solution that satisfies all your requirements.